thebestof Hastings is the ultimate local business guide for Hastings and the surrounding 1066 Country. Our mission is to take the stress out of finding great, recommended local businesses – we meet with every member and assess them, so that you don't have to! Then we promote them through a variety of marketing media. thebestof is a unique gathering point for the Hastings community and excellent local businesses; we are a hub for thebestof everything local where you can find thebest businesses, that have been recommended by local people, get access to some of thebest offers from those businesses, keep up to date with what's happening in the area and have your say on the things that matter. Our gathering point is intimately local to Hastings & 1066 Country and with our shared love of the community and the local area, our passion is to see it grow and prosper for the businesses and people within it. We have a great deal of energy, many years of business experience, professional expertise and a wide network; indeed, we are thebestof everything local. thebestof started life in 2005 and over that time has grown into a household name. 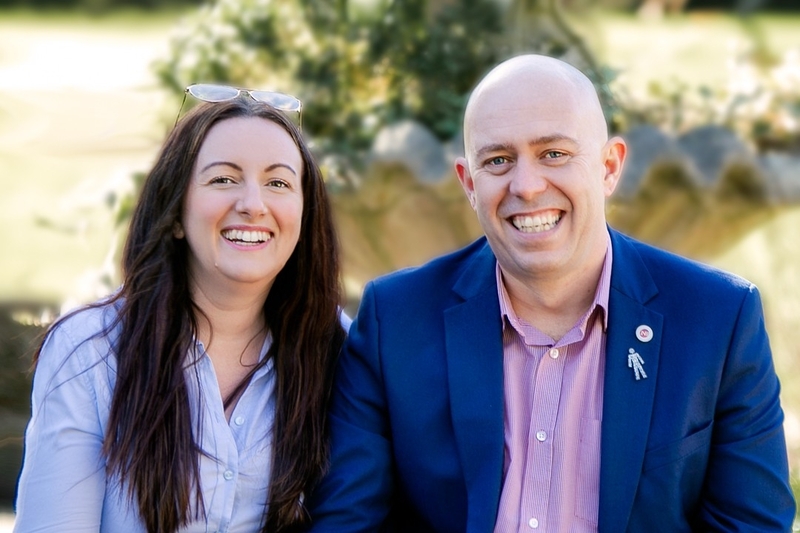 Cale Sinfield took over thebestof Hastings in April 2018, he and Clare have grown the franchise steadily since then. We are dedicated to supporting businesses in Hastings & 1066 Country, helping them to grow, survive and prosper. We have been proud to run the Hastings Curry Club since early 2015, which meets quarterly to facilitate local business networking. In 2018 we introduced Bubbles & Business, this new way of networking with Prosecco and Cream Tea and some great relationships being built.